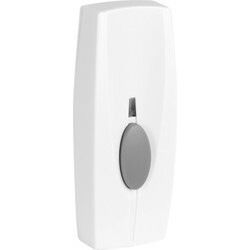 Receive reliable alerts when someone is at your door or work with the Toolstation range of doorbells and chimes. 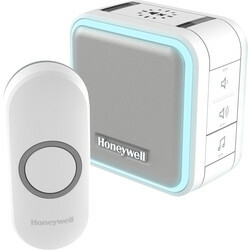 Find your favourite doorbell brands including Byron, Honeywell and Swann doorbells, available as wireless, wired, plug-in and battery doorbells. 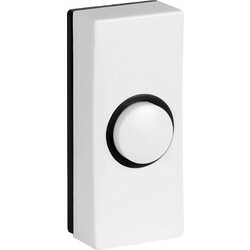 Our wireless doorbells come with a bell range of 100m up to 200m, so you can hear it no matter where you are in the building. 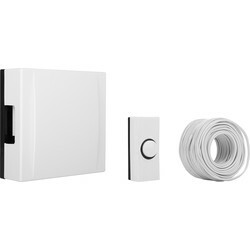 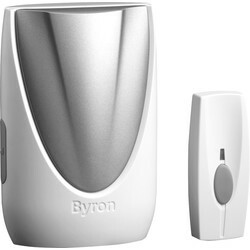 View the Byron wireless extra loud doorbell chime kit, with a 100m wireless range, 8 sounds, an optional strobe alert, and a IP44 weather resistant doorbell button. 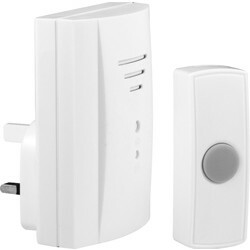 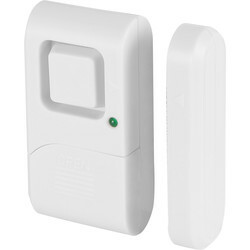 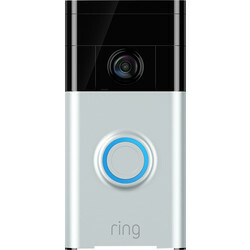 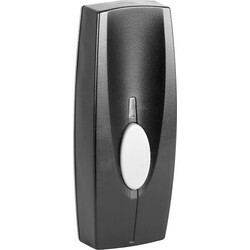 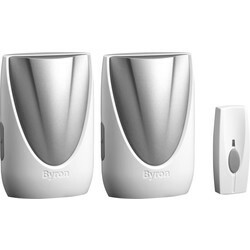 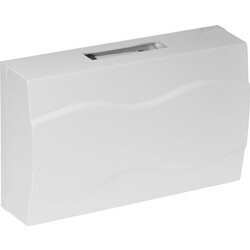 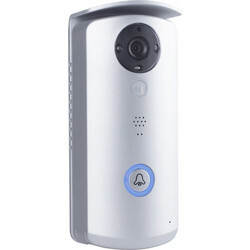 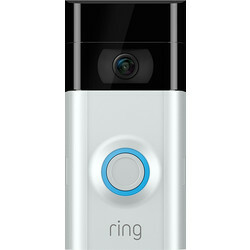 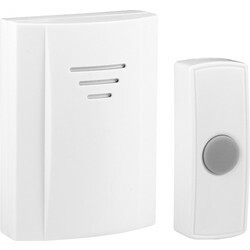 Other wireless Byron doorbells include the Sentry Byron wireless battery doorbell chime kit and twin pack. 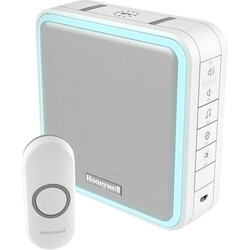 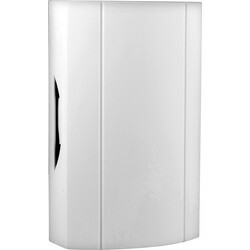 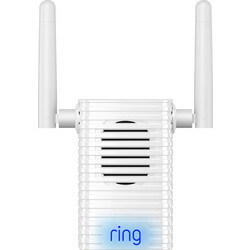 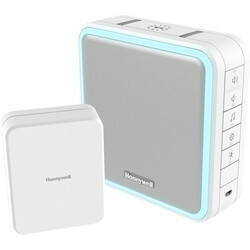 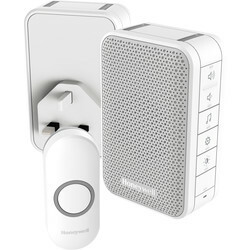 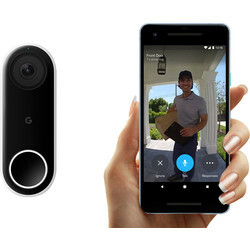 Alternatively, the Honeywell wireless doorbell is pre-linked with a 150m wireless range and 4 tunes, and the Swann wireless doorbell has 16 chimes and a 50m range. 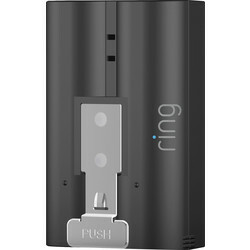 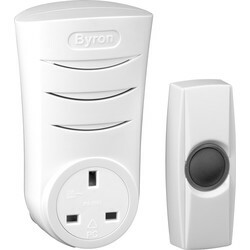 We stock wired and plug in doorbells, such as the Byron wired doorbell with a traditional ‘ding dong’ sound and Byron plug in doorbell kit that’s completely portable. 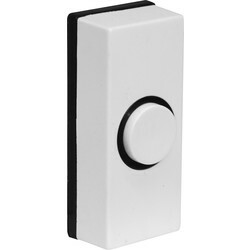 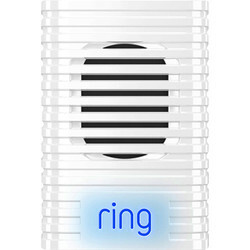 Purchase doorbell buttons separately, with wireless and wired doorbell buttons available which can illuminate when pressed.